Wedding invitations have evolved so much over the years that they have now become more of a work of art than a source of information. 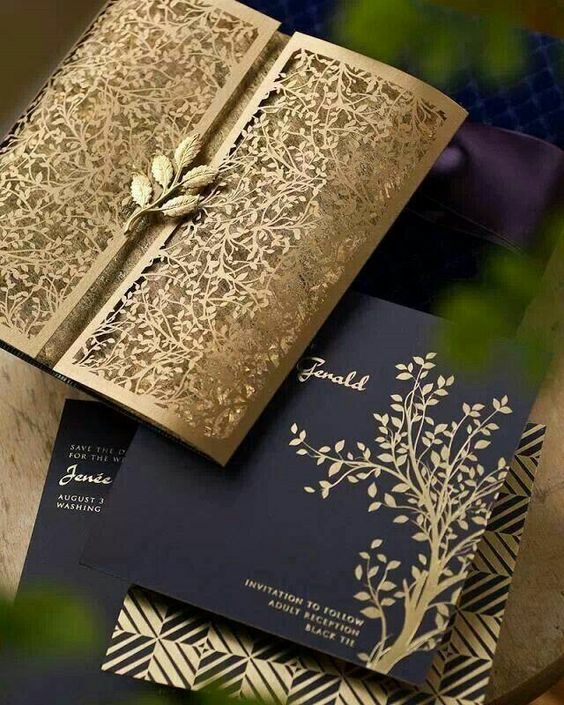 Inputting the details of the wedding is the easy part; but how about the colours, the shape, the graphics, or the texture the invitation? Considering all these minor details can be a whirlwind of confusion. 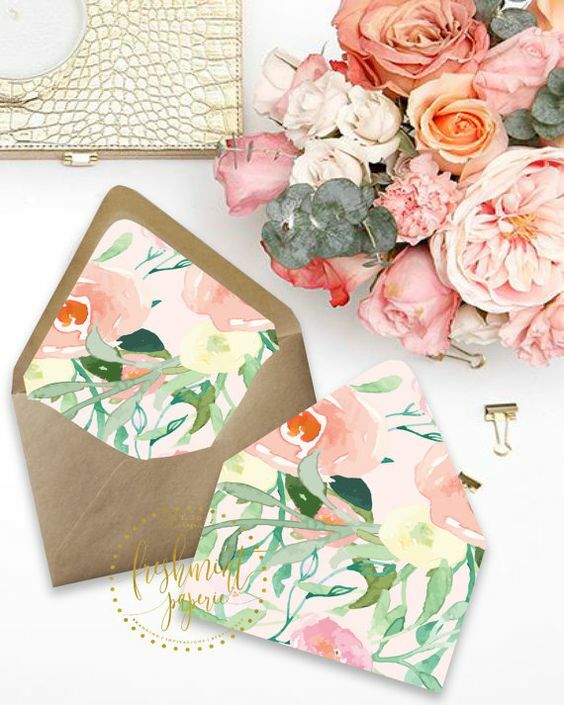 We’ve a list of the top 10 wedding invitation trends of 2016 to help you create your that perfect invite! Creating a monogram not only adds a detail to your invitation, but can be placed on a vinyl dance floor, a slideshow, the cake, favours, and even napkins. How about turning a gorgeous engagement photo into your invitation? It doubles as beautiful photo for your guests to keep of the beginning or your journey. 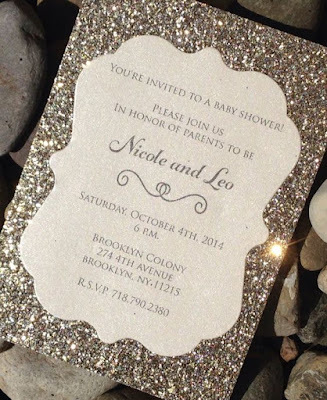 Your invitations general set the tone for your wedding. 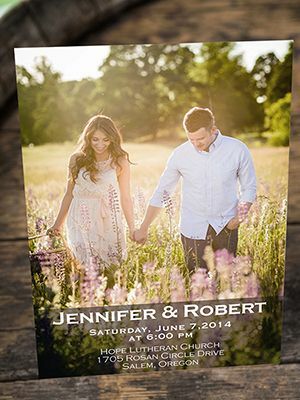 If you are planning on having a rustic themed wedding, opt to carry out that theme through your invitations as well. 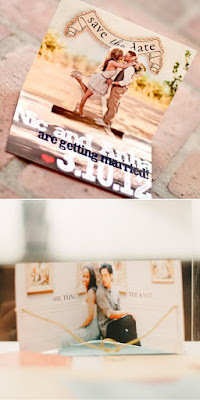 These burlap-wrapped invitations with a wood tag are a great choice! 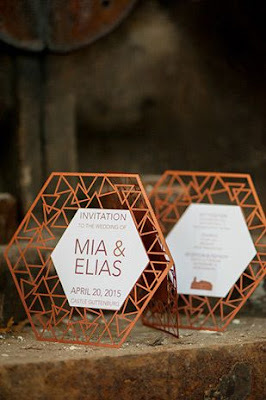 Take a look at this gorgeous gold caged invitation! If your wedding is going to consist of lots of glam and luxury, encasing your invitations in a luxurious pattern will have them awe. 2016 is definitely the year for sparkle! From bridesmaids’ dresses, to cake designs, and all the way to invitations, sparkle has enchanted and has yet to fail in dazzling guests. Why not surprise your guests even before they take out the invitation with gorgeous envelope liners. The options and possibilities are endless and add that wow factor to your invitation. Forget using traditional card as your invitation, check out this cool geometric shape and pattern as an invitation! Nothing will surprise your guests more than something popping out at them, within reason. We’re talking about exploding confetti or anything (although that is an option), we’re taking about a pop-up picture of you and your partner asking your guests to attend your special day like these ones! If attention grabbing is what you’re aiming for in an invite, then choosing to go with dark bold colours with a pop of bright ones is your answer. These black invites with bright florals do just that. 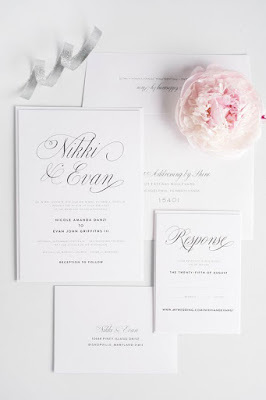 Keeping with the dark theme, add some elegant calligraphy to your font and you’ve got one stylish invitation. Sometimes there can be just a little too much detail making things to busy and overpowering (hard to believe right?). 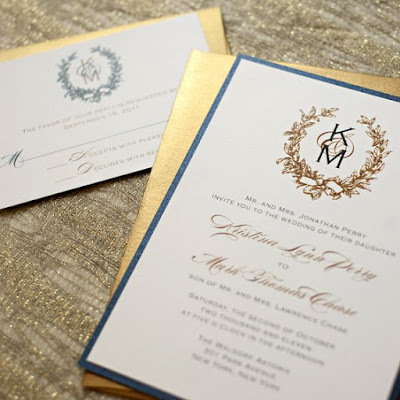 To avoid running into this issue, choosing a very crisp and sharp design with clean lines for an invitation is a great idea. 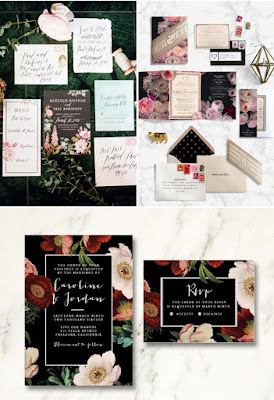 As always, the possibilities are endless, but keep in mind some of these tips and ideas when planning your invitation style and you’ll end up with stunning results!